Counter IED - Defeating The Unseen - USA Patriotism! The Improvised Explosive Device, or IED, is a well-known threat to service members operating in potentially hostile environments like Afghanistan and Iraq. This weapon has inflicted a destructive toll since Operation Enduring Freedom, but 1st Brigade Combat Team, 10th Mountain Division (LI) aims to combat this menace by teaching the Company Crew Specialist Course at Fort Drum’s Home Station Training Center. 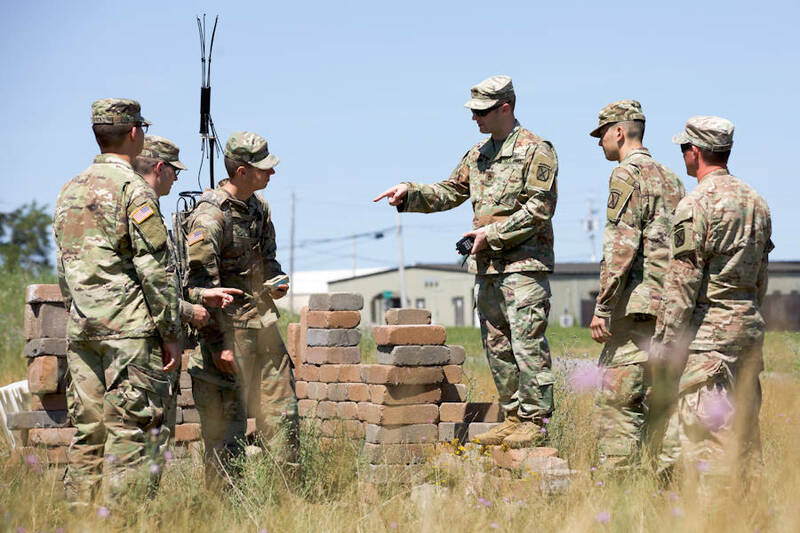 The course emphasizes the use of Soldier awareness and tech gear like the THOR III, a man-portable device used to defeat radio-controlled improvised explosive devices (RC-IEDs) and disrupt enemy communications on the battlefield. Many IED’s placed by terrorists can be set off using a simple cell phone signal or radio transmission. That’s where the THOR III comes in. The course also includes lessons against vehicle-borne IED’s (VBIED) as well as command wire IED’s. Command wire IED’s require a person to push the detonation button from a relatively close distance. In those instances THOR disrupts cell-phone and radio signals, meaning enemies can’t communicate troop movements and locations to their cooperators. During the course Soldiers also operate as a mock Explosive Ordnance Disposal squad that patrols roads while marking or clearing simulated IED’s. The lessons learned here will be sent to the Joint Readiness Training Center at Fort Polk, as well other Department of Defense training operations and forward deployed missions where Soldiers lives depend on it. 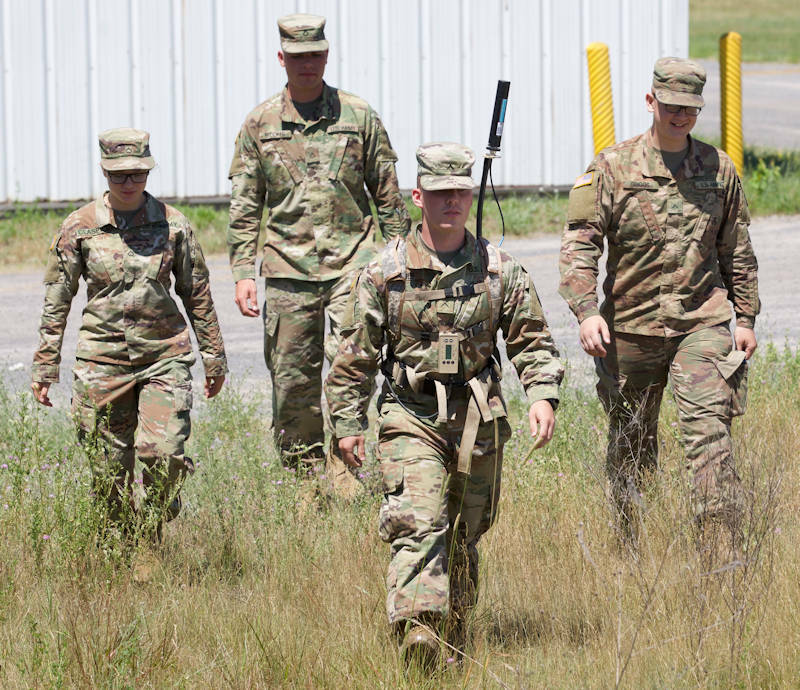 The 1BCT prides itself on being “Ready Now,” and also staying “Relevant Tomorrow.” Instructional, hands on courses like the Company Crew Specialist Course keeps Soldiers informed, confident, and best of all, safe.